Before I conducted the joint CoreEL workshop in September, I went to Taiwan to show educators how to teach electronics using the Digilent Analog Discovery and chipKIT. 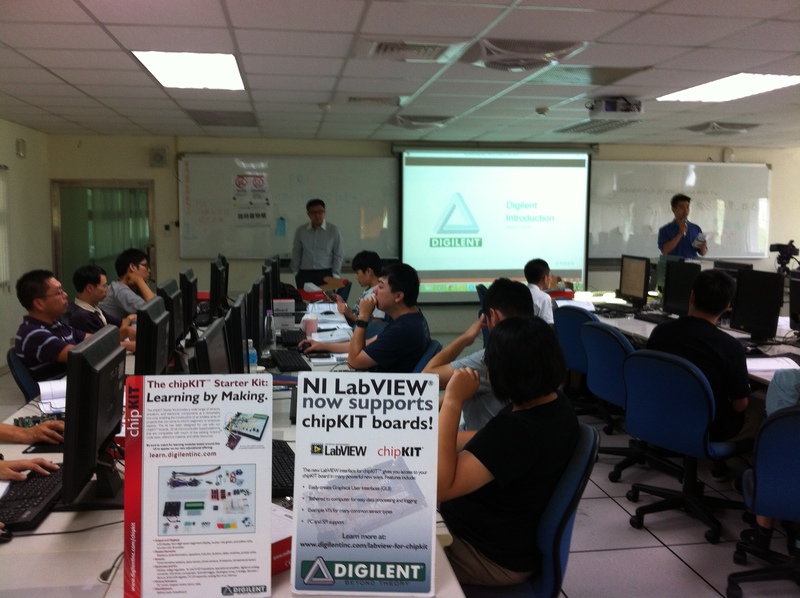 This was a joint effort with E-elements Technology, Digilent’s distributor and Xilinx‘s academic training partner in Taiwan. Field application engineers from E-elements showcased the Xilinx Zynq-7000 All Programmable Systems on Chip (SoC) with the Digilent ZEDboard. I always gain valuable experience and learn something from workshop participants, and this workshop was no exception. The most exciting discovery was that the maker community is gaining traction in Asia. 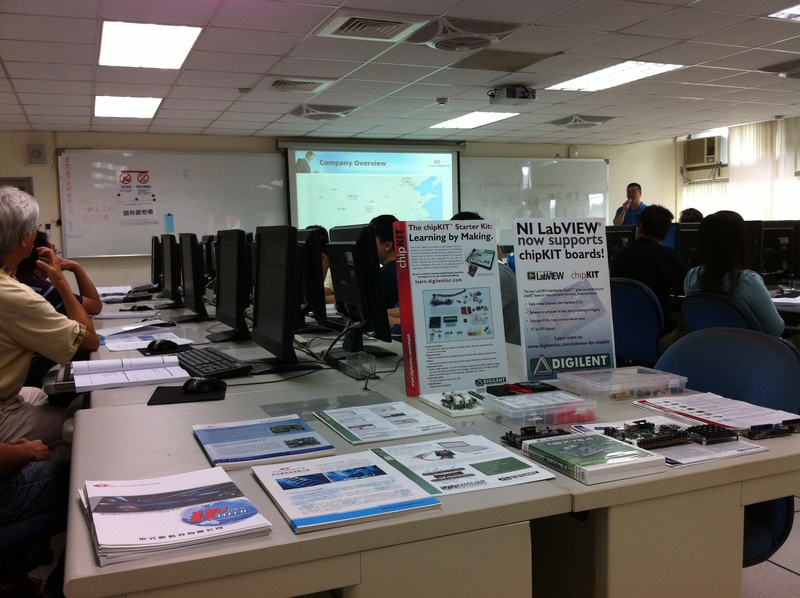 Digilent items displayed at the workshop. 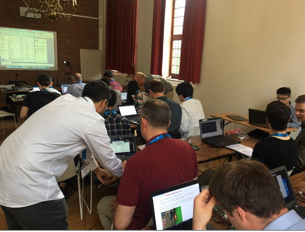 During the workshop, I introduced Digilent’s mission – promoting hands-on learning experience to produce more makers and engineers — and showcased several demos for chipKIT and Analog Discovery, tools for both academia and makers. Many of the educators and graduate students shared their plans for creating MakerSpaces in schools and considered getting a few of the previously mentioned products for those MakerSpaces. 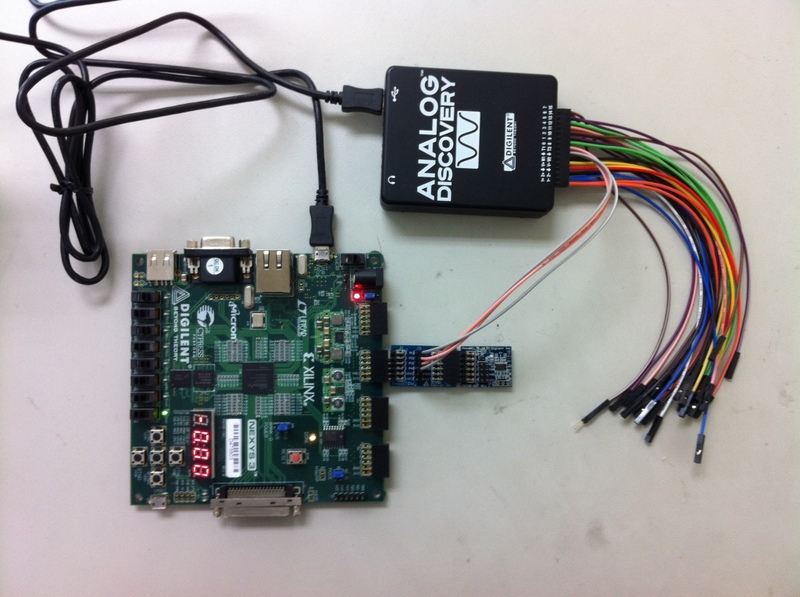 Alex showcased the Diglent Analog Discovery to measure the SPI signal for the Pmod ACL on Nexys 3. Alex showcased the chipKIT LED demo powered by the chipKIT WF32. It makes me glad to see how eager the educators are to adapt to the latest technology. 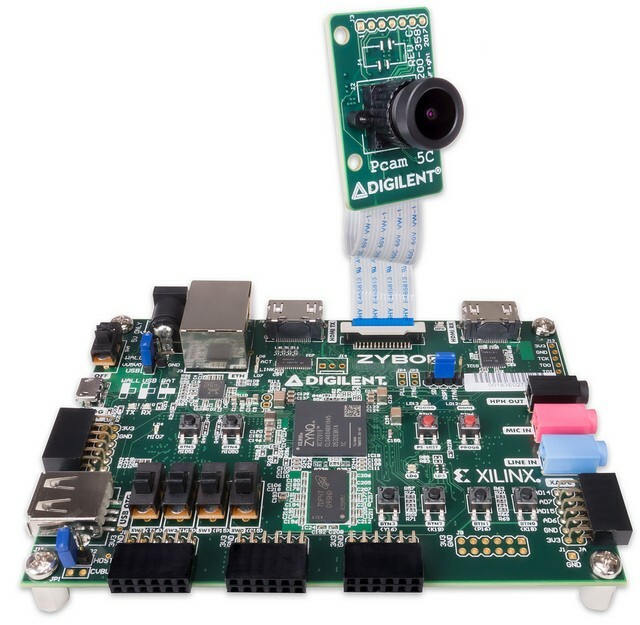 After building their first embedded design project with Digilent ZEDBoard and the Xilinx Vivado Design Suite, the educators immediately confirmed that this was the perfect teaching tool for several classes, including Advanced Digital Design, Embedded Design/Systems, and Image and Signal Processing. 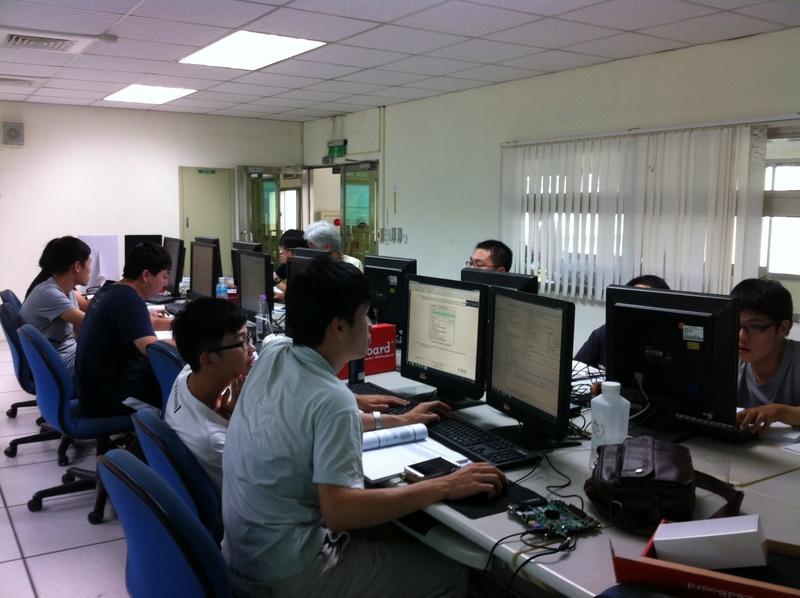 They were all amazed about the breakthrough in the Xilinx Zynq-7000. Every attendee will have a Digilent ZED board to build their first embedded design project. 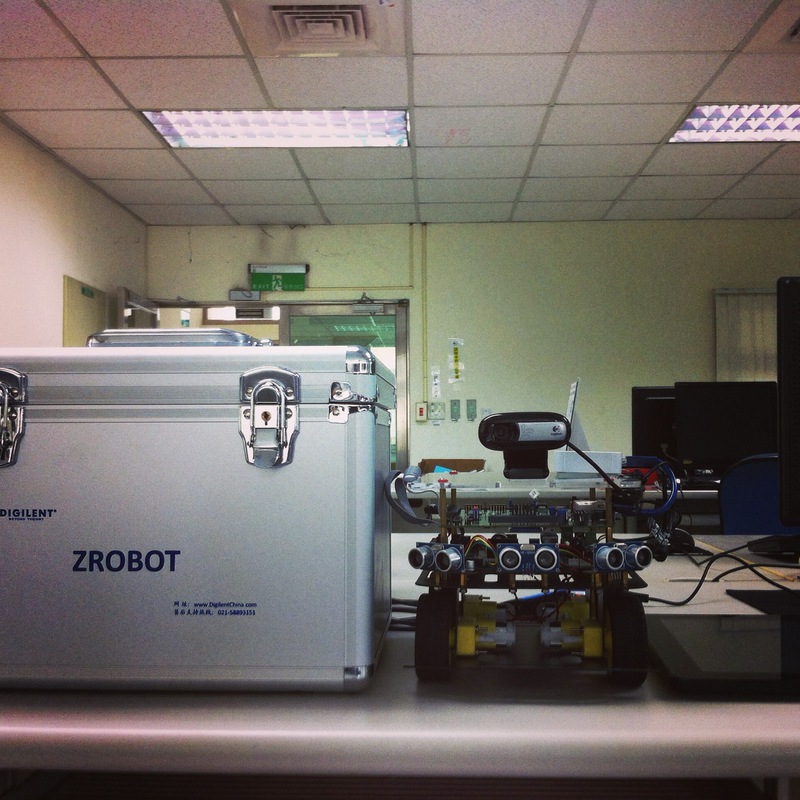 E-elements showcased the Zrobot powered by ZED. 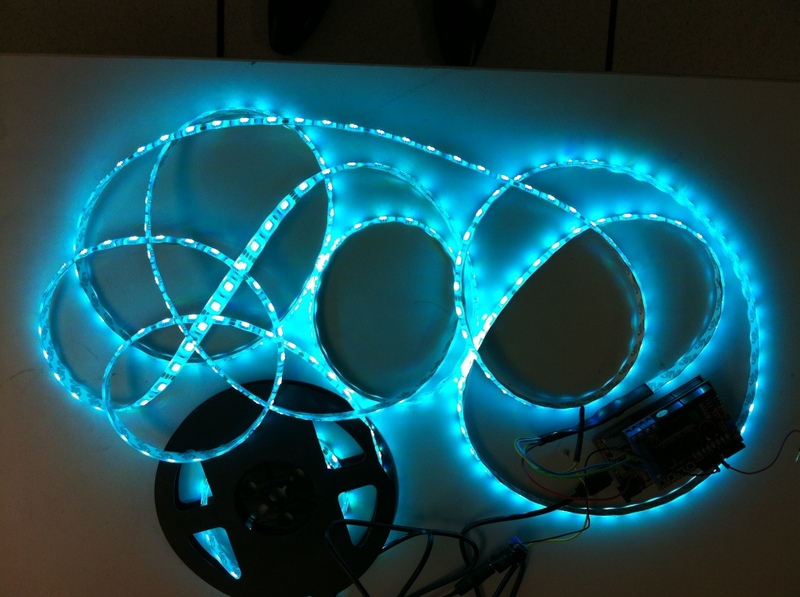 It can be wirelessly controlled by any Android phone or tablet. 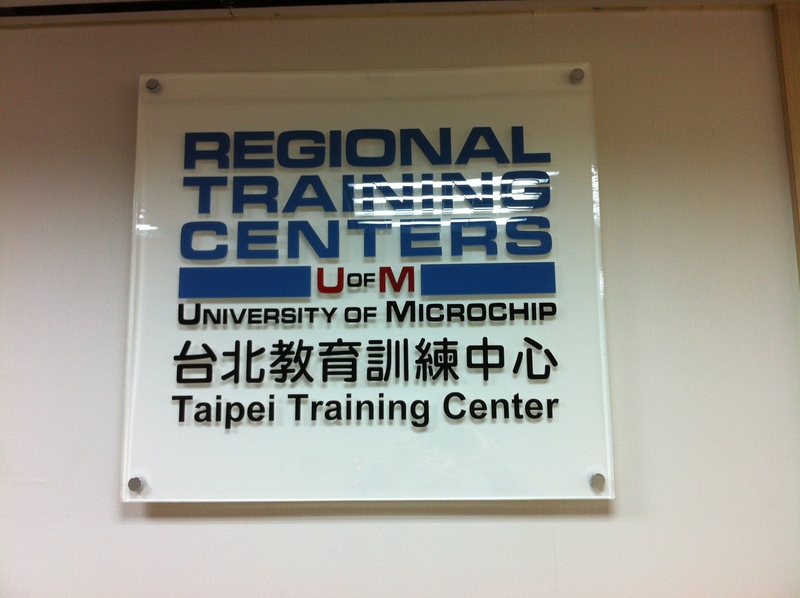 I also visited Microchip Taiwan‘s regional training center and was excited to learn that they also want to contribute to the maker community. So, in the future, there will be joint training with E-elements and Microchip Taiwan for Digilent chipKIT! One of my goals at Digilent is to evangelize engineering education globally and share the maker concept with worldwide educators and distributors. After the workshop in Taiwan and India, I think I have come a step closer to realizing this goal.